September brought the start of a new academic year and with it a host of exciting opportunities for Cameroon Catalyst! 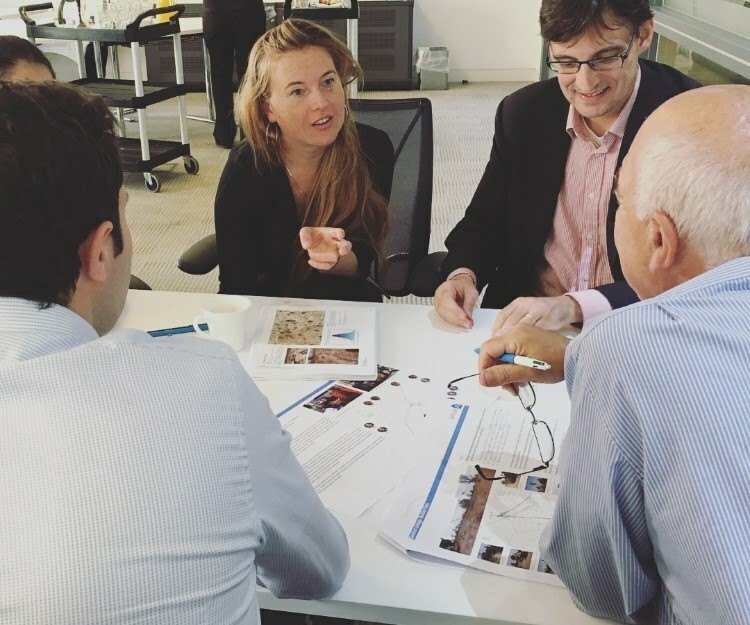 In September, The University of Southampton’s Design Manager Richard Saunders and Treasurer Tom Edwards attended a CPD Workshop covering Water, Sanitation and Hygiene (WASH), lead by the UK’s leading architectural aid charity Article 25 and hosted at WSP|Parsons Brinckerhoff’s head office in London. 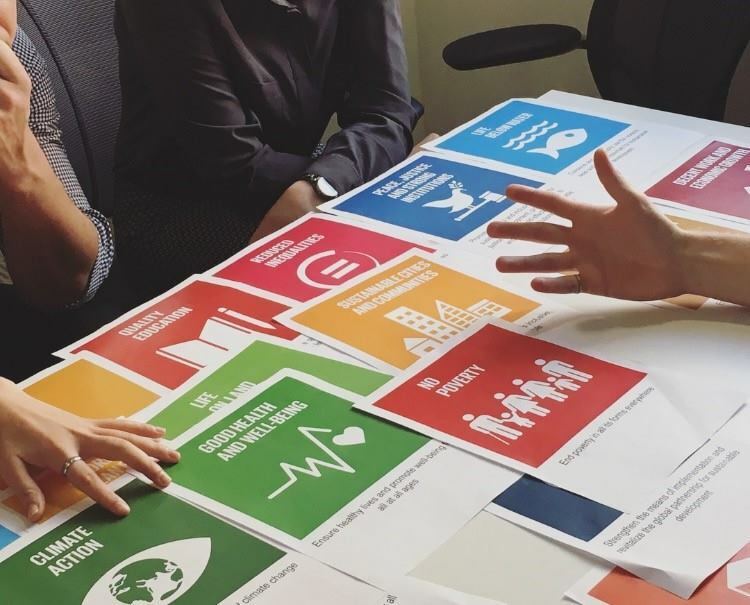 The workshop aimed to raise awareness of the Sustainable Development Goals, a set of 17 goals proposed by the United Nations in order to ‘end poverty, protect the planet and ensure that all people enjoy peace and prosperity’. Particular focus was given to the sixth goal, Clean Water and Sanitation, and how charities such as Cameroon Catalyst and Article 25 can best work to help achieve these goals. 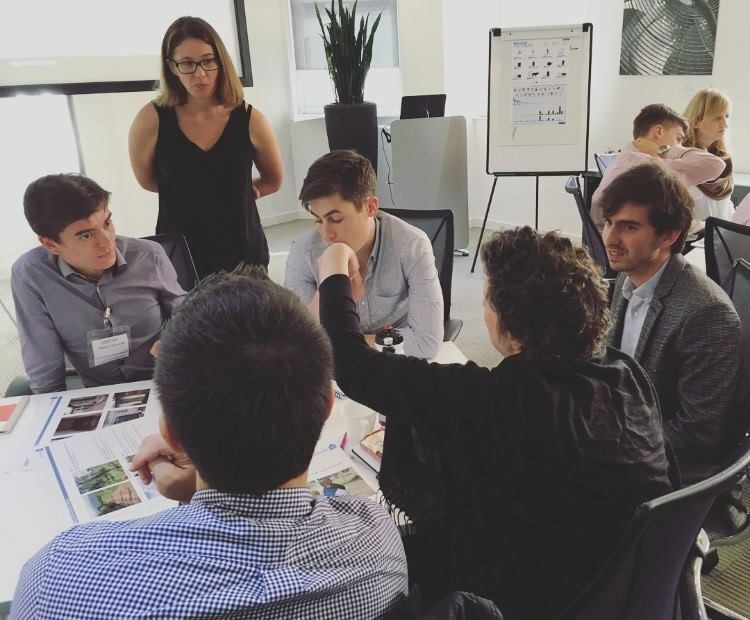 Through a series of expert lectures and design workshops participants were introduced to key processes involved when working in developing nations – specifically designing with the end user in mind. Aligning with the WASH projects that Cameroon Catalyst are currently working on, the workshop has given both Richard and Tom extremely valuable knowledge and skills to apply throughout the design development process.